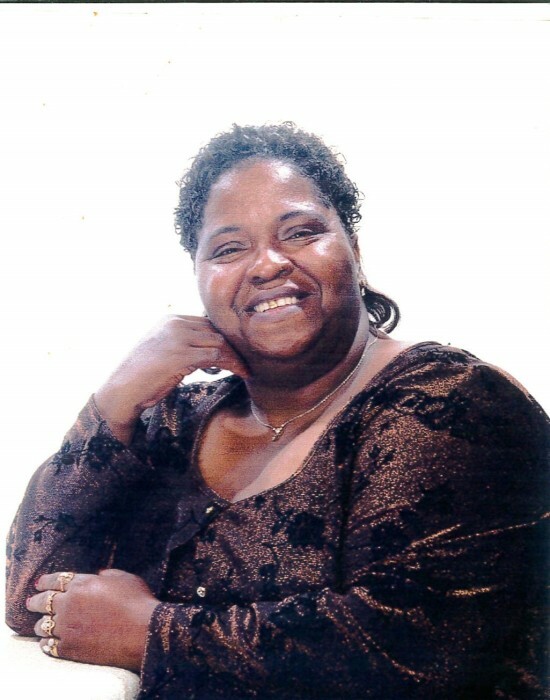 Louise Elizabeth Mitchell, also known as “Chunk,” “Liz” and “Nanny,” was a native and resident of McIntosh, AL. She departed this life on Jan. 23, 2019 while at Springhill Medical Center in Mobile, AL. Born August 25, 1953 to Louise West and Fair Mitchell, she was sixty-five years of age. Louise was a graduate of McIntosh Union High School in the Class of 1975 and a member of the McIntosh Church of God Pentecostal Church in McIntosh, AL. She retired from Marshall Durbin in Chatom, AL, after many years of service; she was also a well-known seamstress in the McIntosh community and the surrounding area. Preceding her in death are her parents, Louise West and Fair Mitchell; sister, Annie Louise Mitchell; seven brothers, Johnny Mitchell, Henry Mitchell, Edward Mitchell, Essie Mitchell, Frank Mitchell, Dave (Josephine) Mitchell and Bruce Mitchell. Left to forever cherish her precious memories are her devoted daughter, Adrienne Lutred Mitchell of McIntosh, AL; one sister, Mary Mitchell of Chickasaw, AL; two brothers, one devoted, Daniel (Betty) Mitchell of Montgomery, AL and Fair Mitchell Jr., both of Mobile, AL; two nieces, one devoted, Barbara (Ronald) Mitchell Perine and Tess Yolanda Hill, both of McIntosh, AL; three devoted grandchildren, Jaskin Jarnea Hill of Florence, AL, Jace Logan Mitchell of McIntosh, AL and Darrel Damien Drey (Chacy) Hill of Okinawa, Japan; two great-grandchildren, Ariya Yari Hill and Alletonna Natosha Bryant, both of Okinawa, Japan.